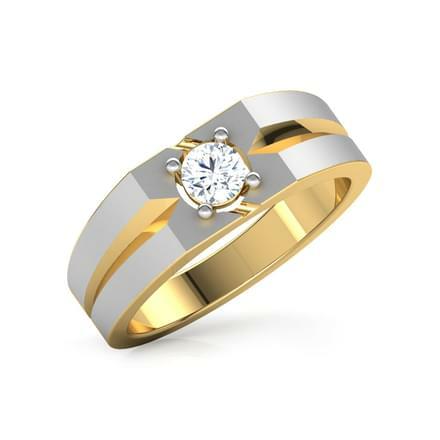 Men's jewellery has evolved over time with the changing trends and choices. The variety in the men's jewellery segment has grown on a large scale, as much as the demand has increased. Men today are comfortable adorning ornaments as compared to earlier times and with the increase in options wearing accessories has become interesting for them. 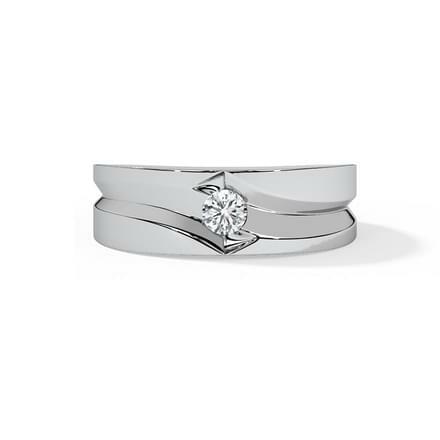 Solitaire Rings are the first choice for men and women both, as engagement rings. 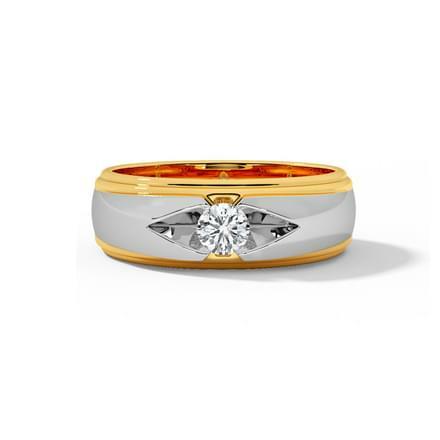 CaratLane has curated a vast collection of solitaire rings for men, made available online. 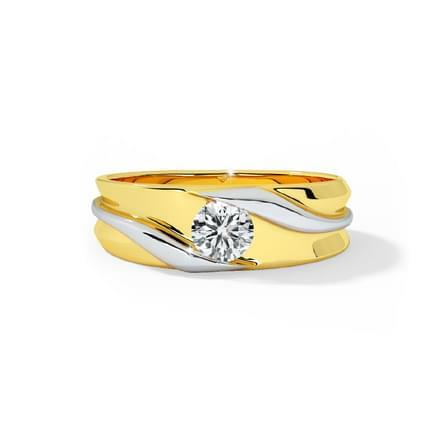 You can buy from bands and casual rings styles from the collection of solitaire rings for men. 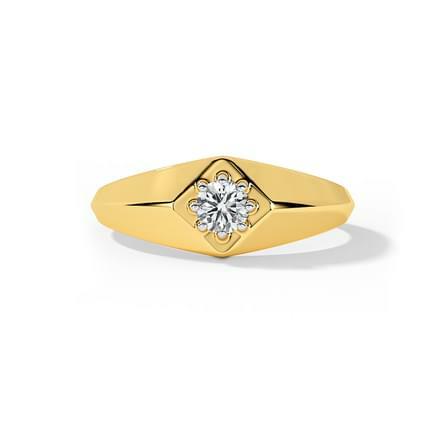 Explore the Endless Solitaire Rings Designs! 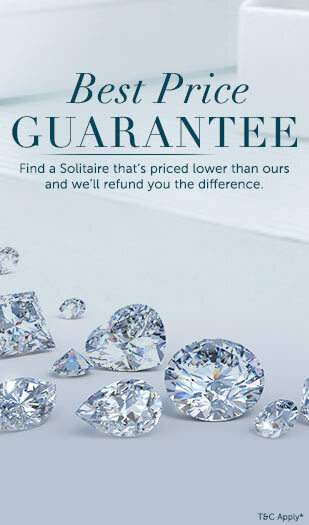 CaratLane has put the range of solitaire rings between a price range of Rs. 30,000 to Rs. 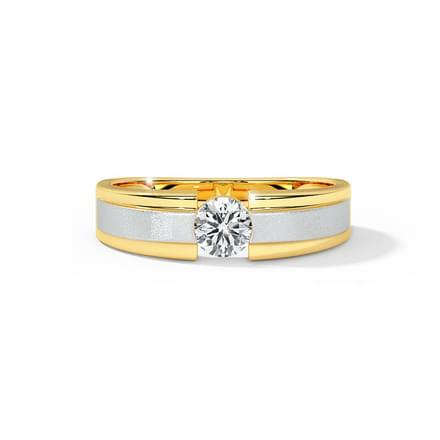 1,50,000, which is set in yellow gold, white gold and double-toned gold variants. The rings for men are available in classic, contemporary and designer themed rings, which can be used for engagement and everyday wear. 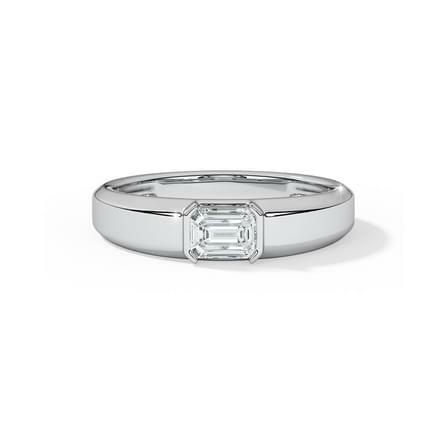 CaratLane gives men to choose from the shape of the centre stone, which varies from Princess Solitaire, Round Solitaire, Baguette Solitaire and Emerald Solitaire. 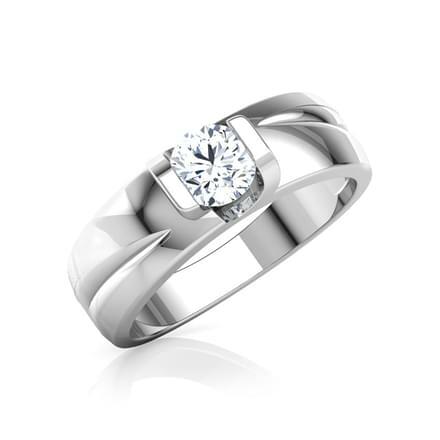 Check out the exciting range of solitaire rings for men! 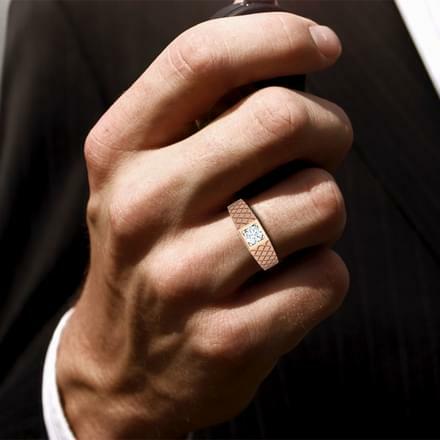 Men are equally keen on donning trendy accessories such as a solitaire ring as an everyday wear. 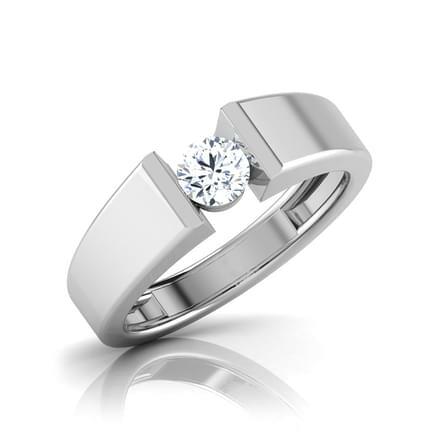 CaratLane's range of solitaire rings for men has interesting designs suitable to be worn every day. 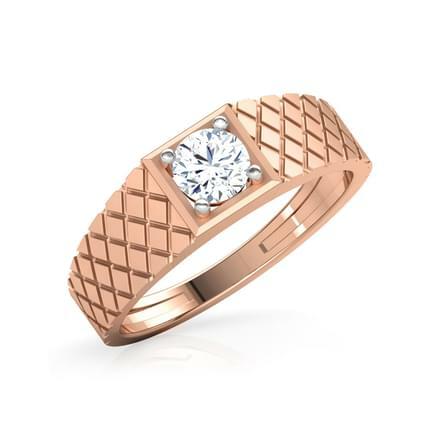 The Reuben Ring for Him and the Frances Ring for Him are smart and edgy patterns of rings for men. The Dale Diamond Band for Him and the Adam Ring for Him, set in white gold are dashing designs of solitaire rings for every day wear. Contemporary designs of solitaire rings for men make for perfect styles to be worn as everyday wear or for engagement as well. 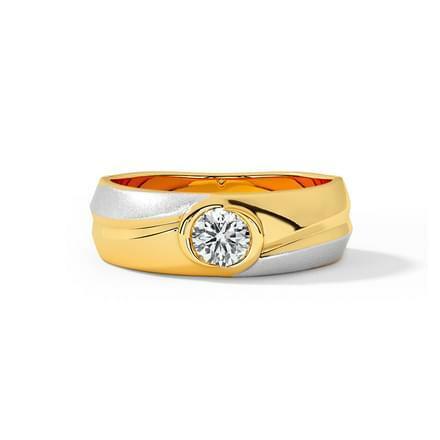 CaratLane's modern take on men's rings is outstanding indeed. 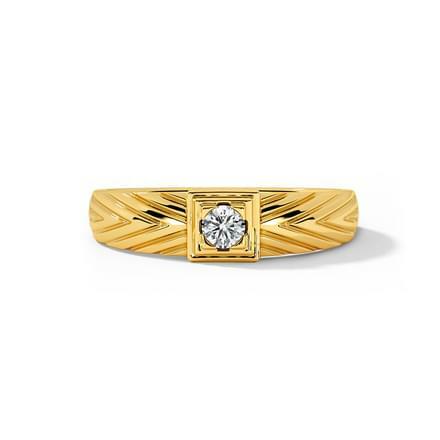 The Arthur Ring for Him, set in diamonds and 18K Yellow Gold is a bold and dashing solitaire ring. 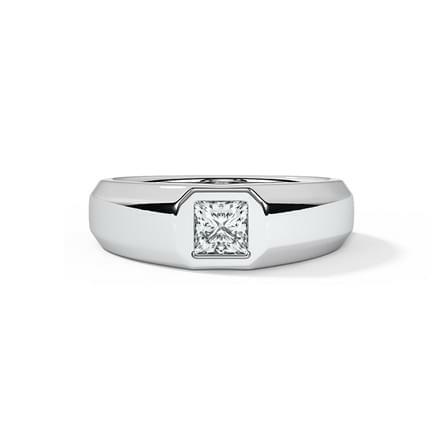 The Modus Ring for Him, set in 18K White Gold with diamonds is a unique design of rings for men by CaratLane. 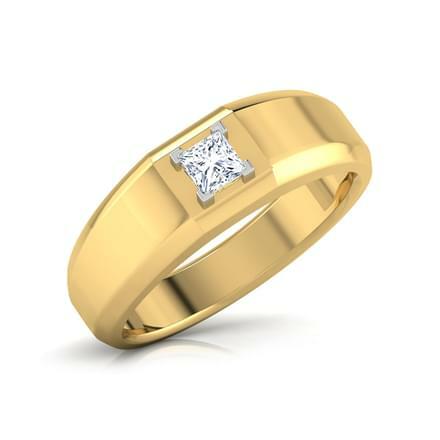 Engagement rings are a tough choice for men as well, as it's an ornament that is worn every day. 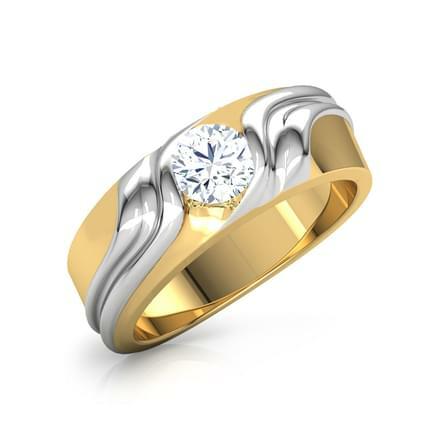 While some prefer sleek patterns, others like thick rings, CaratLane has a design for everyone. 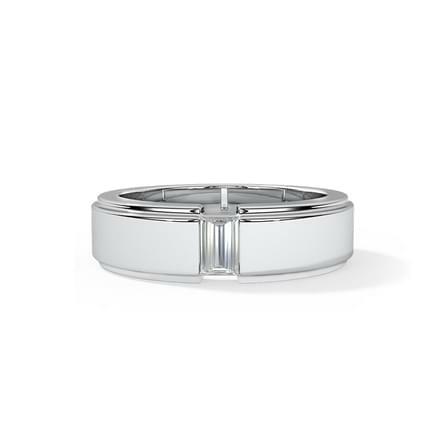 Sleek rings like the Ben Solitaire Ring for Him and the Solitaire Baguette Diamond Ring are extremely smart designs of rings for men. 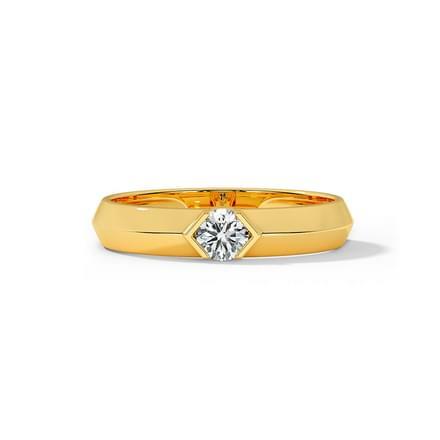 Broad-shaped rings for men include patterns such as the Owen Solitaire Ring for Him or the Nick Solitaire Ring for Him are strikingly bold ring styles for men. 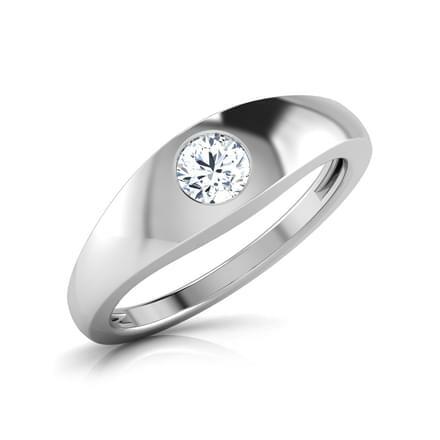 CaratLane is a leading online portal for jewellery products for men, women and kids. 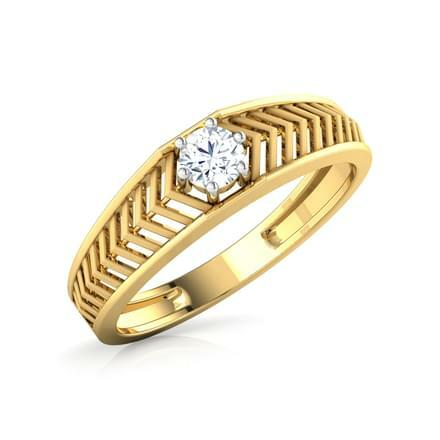 It offers an awesome selection of solitaire rings for men which exudes quality, design style in the best way. The portal provides easy online shopping options with multiple payment options including net banking, debit/credit cards and online transfers. Customers are allowed easy returns and exchanges of the products as well.